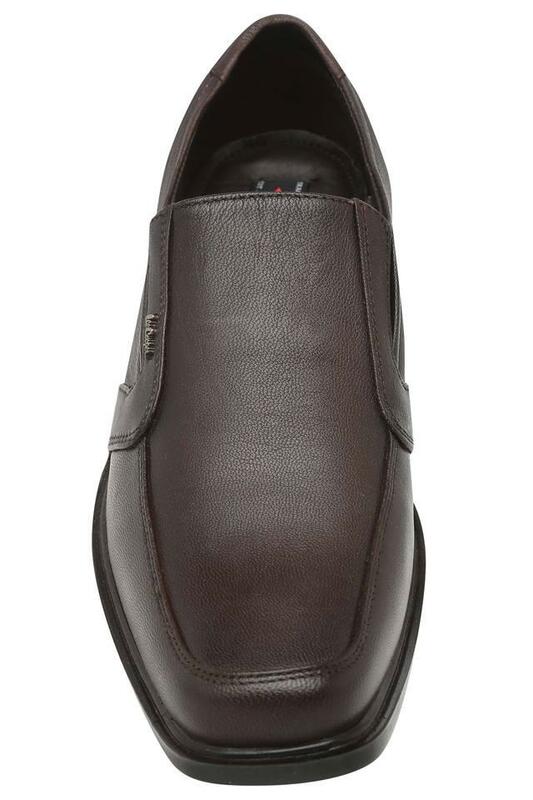 This pair of loafers from Lee Cooper will be a perfect addition to your footwear collection. 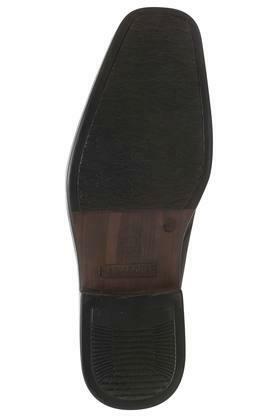 It features an ethylene vinyl acetate sole which provides optimum slip resistance. 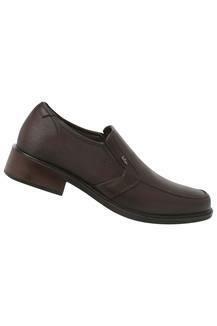 On the other hand, it is made from leather which makes it extremely durable and provides a shiny look. 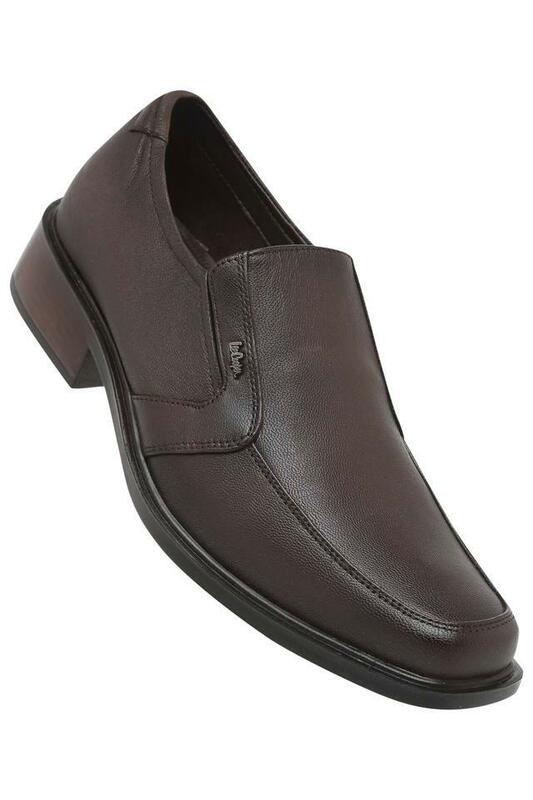 Add a dose of style to your look with this pair of loafers which are ideal for any formal occasions. You can wear this with a pair of trousers and a shirt to complete the formal look.